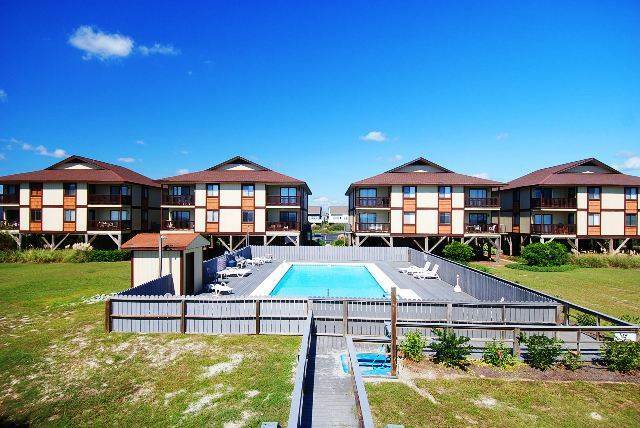 Sand Castles Oceanfront 3 bedrooms, 2 baths located on the west end of Ocean Isle Beach. Includes fully-equipped kitchen with dishwasher and microwave. Washer/ Dryer. Ceiling fan in living area. Cable TV, Internet, phone. Access to the Sand Castle's private walkway to beach, oceanfront swimming pool and community charcoal grills.